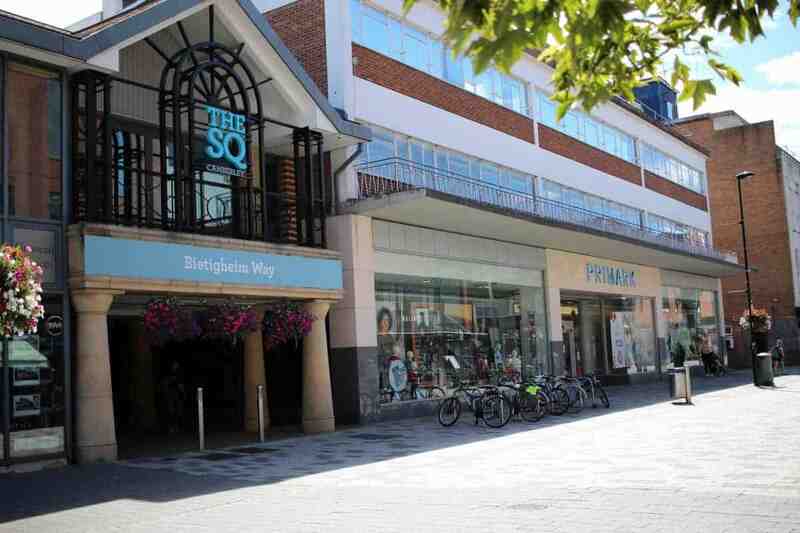 I wrote recently about how we did our holiday shopping at our local shopping centre, The Square in Camberley. So, it’s no surprise that when I thought of going shopping for back to school things that the first place I thought to visit was also The Square. The children came with me – as we were shopping for them – and as we had plans later in the day we drove to town, parking easily in the centre. 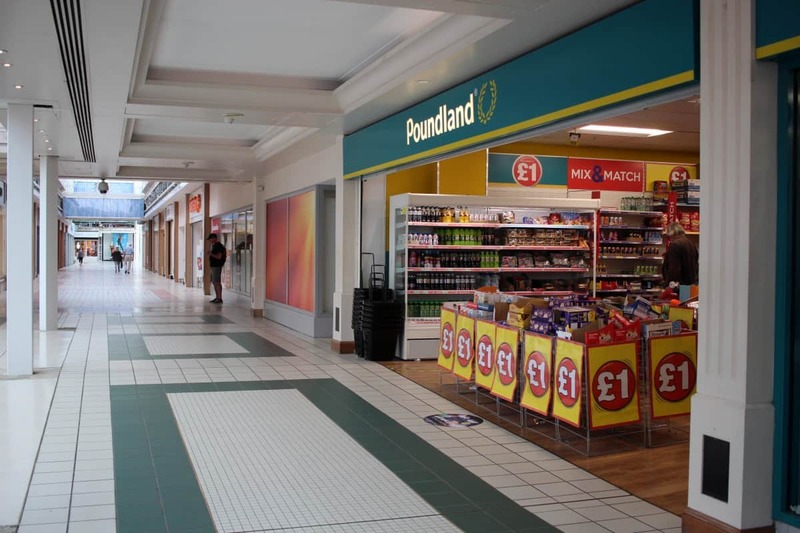 The only thing Camberley town centre doesn’t have is somewhere to buy school uniform although our Sainsbury’s does have a small range at certain times of the year. But, as it’s not a big Sainsbury’s with a clothing section we always order our school uniform online, collecting it from Sainsbury’s using their free click and collect service – it makes life so much easier. 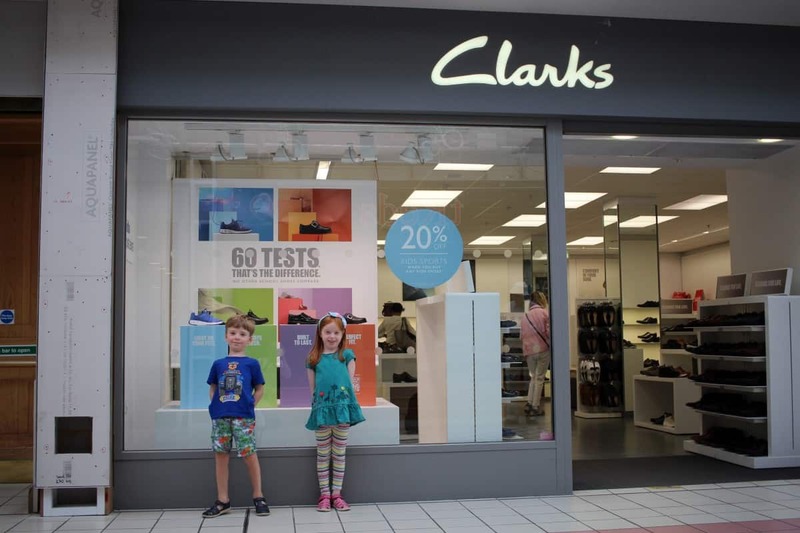 So the first thing we actually needed was school shoes so we headed to Clarks to get the children’s feet measured. We’d booked an appointment for the measuring – which you can easily do online – or you can pop in and see if they have any availability. Unfortunately they didn’t have the children’s choice of shoes in stock in the correct size but they happily ordered them for us. 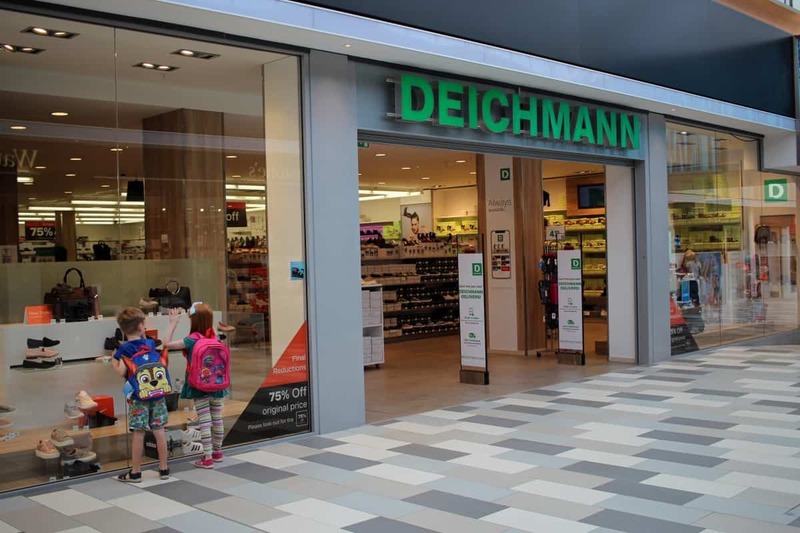 We headed to Deichmann next to get the children new rucksacks and lunch boxes – and they are the best place to go for character bags. 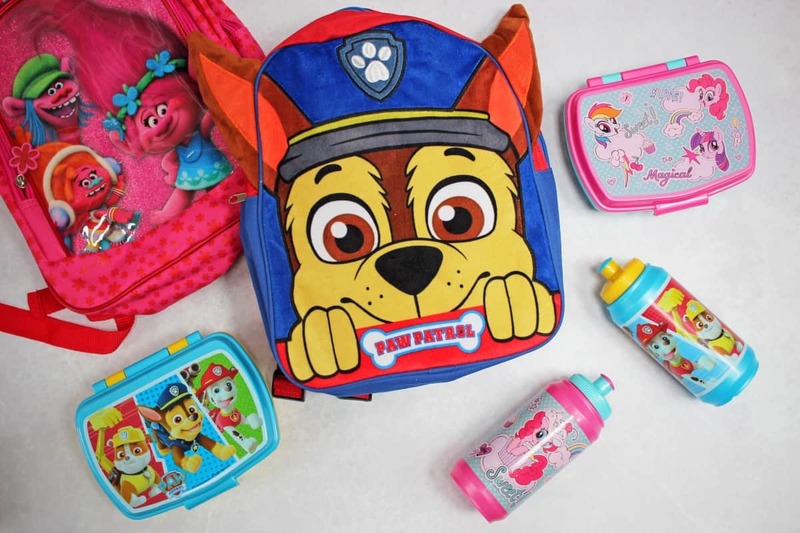 The children chose their favourite Paw Patrol, Trolls and My Little Pony ones and had a look around the shoes too – they are another great place for school shoes and trainers. 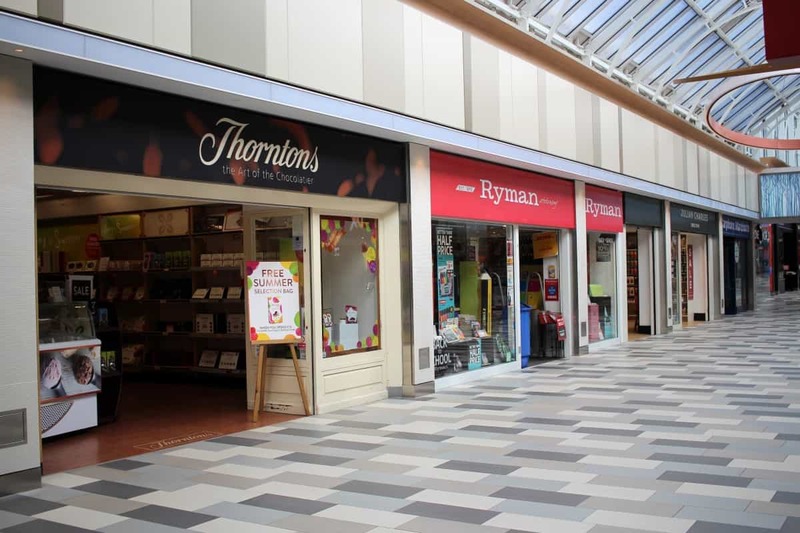 The children then begged to go to Smiggle where we bought stationery and drinks cups – even though they had ones in their Deichmann sets – you can’t have enough drinks cups when the children are at school! They did beg for backpacks and lunch bags from Smiggle but we had to draw the line somewhere and instead just bought even more stationery and smelly pens that they’ll love all the way through the year. 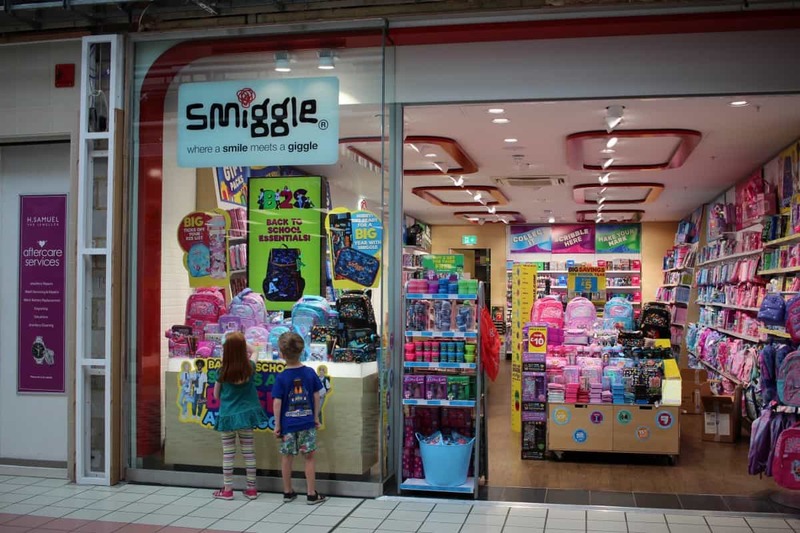 Plus, Smiggle had so many offers on that it wasn’t very expensive at all – one section was spend £20 get 50% off and another had 2 things for £5. There were offers on pretty much everything. But, if Smiggle isn’t the place for you where stationery is concerned there’s also Ryman, Poundland and even the Card Factory have back to school stationery this year too. 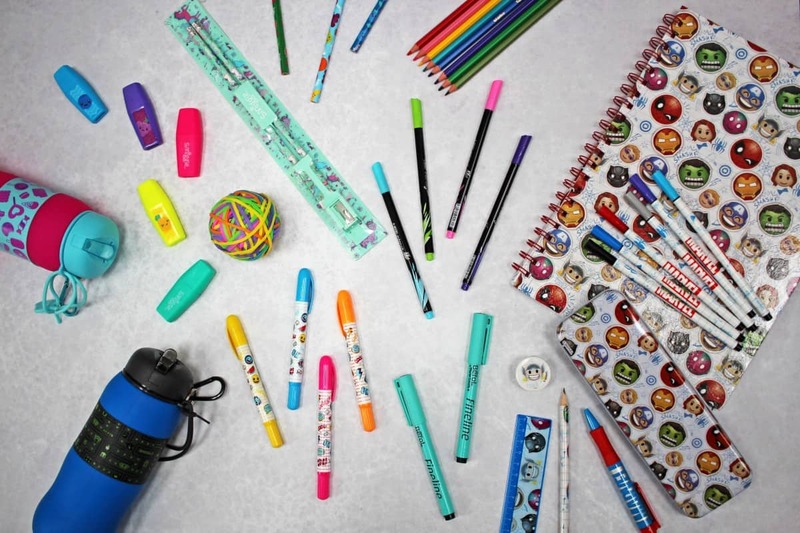 We picked up the rest of the children’s back to school stationery in Ryman who have a great range – and everything you need for older children when their back to school stationery needs get greater too. We popped into Primark to get a supply of underwear for the children – pants, socks, tights and vests. They are an absolute bargain and the quality is really good. It’s also where we usually get tracksuit bottoms for winter PE too and so many of their clothes throughout the year as well. The last place we visited was Trespass which had a huge 70% off sale. It’s our go-to place for coats, layers and wellies but this visit we just needed to get LP a coat for the autumn/winter. 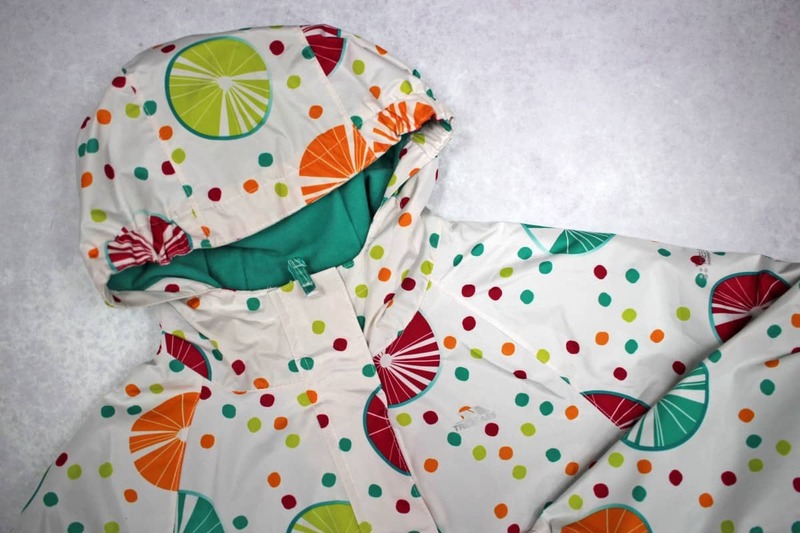 Having free rein of the shop she chose a coat that would see her stand out from the crowd – and that wouldn’t get mixed up with anyone else’s coat either. It was a great choice for her and finished off our back to school shopping. Little Man’s coat from last year still fits so we’ll probably get past Christmas before he needs a new one. Our shopping trip finished with lunch at Muffin Break – somewhere I haven’t been to before. The children were blown away by the display of cakes and muffins – and we got to see some being made right in front of us too. It’s so nice when you know the food you’re buying is as fresh as it can be. 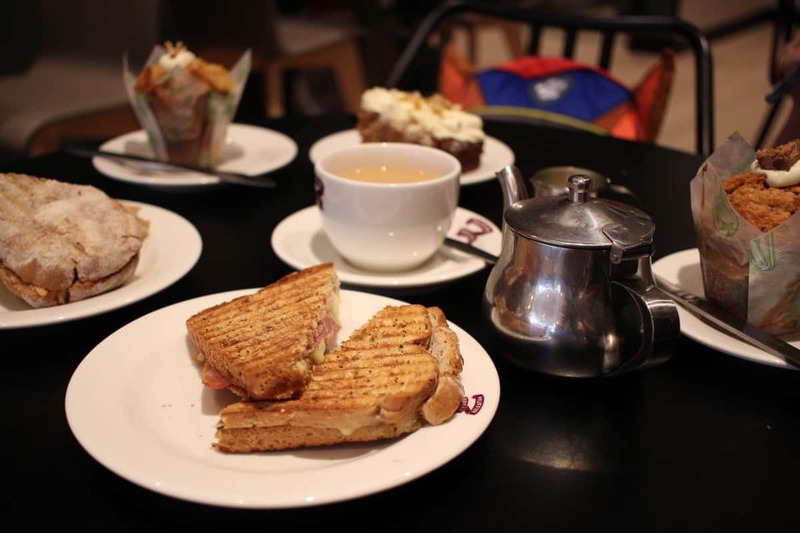 We had a cake each as well as a panini and toasted sandwich to share and the children loved it. We don’t often get a chance to go shopping and have lunch together but it’s something they really enjoyed and knowing that we were shopping for their back to school things made it so much more enjoyable for them. 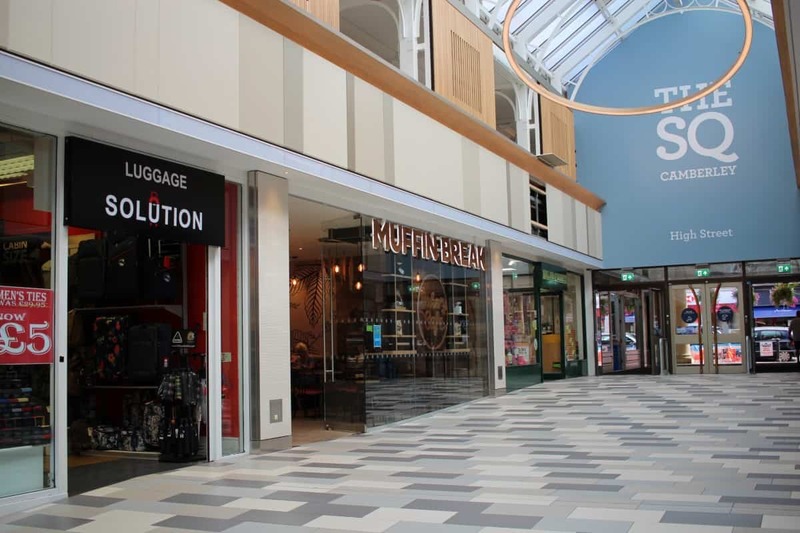 The Square in Camberley is a great destination for back to school shopping and if you take the children with you then you can always pop to Imagination or Mrs Potts’ Place afterwards as a back to school treat or a reward for being the best shopping companions. It’s now such a relief to know that everything I need for the new term is ready and waiting for the start of September!